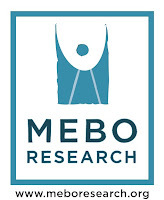 Since Hurricane Matthew is no longer a threat, the MEBO TMAU Test Program resumes on Monday October 10th. Oct 5, 2016. 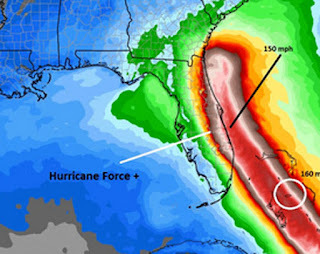 As many of you already know, Hurricane Matthew is a major threat to South Florida, Georgia and Carolinas coast line. Therefore, please make sure that you do NOT ship your samples during this event. We don't want any shipping delays to damage your samples. Thank you. Even though I have a generator that will provide us with limited power, it is enough only for the refrigerator, freezer and stove top. Those samples that are in my possession will remain frozen. I will write a new post notifying when it will be safe for shipping samples to me. Hope everyone involved is safe and fares well.